With only 110 elegantly appointed, ocean-view suites, SeaDream Innovation will offer an intimate setting and all-inclusive vacation with a one-to-one guest to crew ratio. Combining innovation with elegant comfort, all spaces and facilities have been designed to elevate the guest experience at sea, including three marinas and outdoor dining. 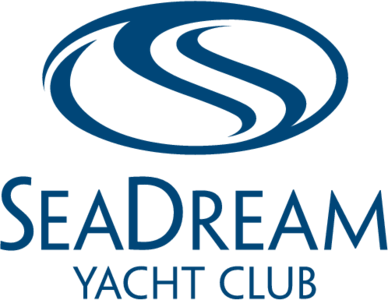 The inaugural sailing of SeaDream Innovation will be from Tower Bridge, London departing 18 September 2021 and will be a 70-day epic voyage culminating in an Antarctica expedition, ending in Ushuaia. Balcony Suite fares start at £37,528 pp, with up to 20% savings for pay-in-full clients - enquire here.